Rolling Meadows Cruisers Car Club is moving to Palatine to the old Menard’s parking lot at 1775 N. Rand Road in Palatine for the summer/fall of 2011. 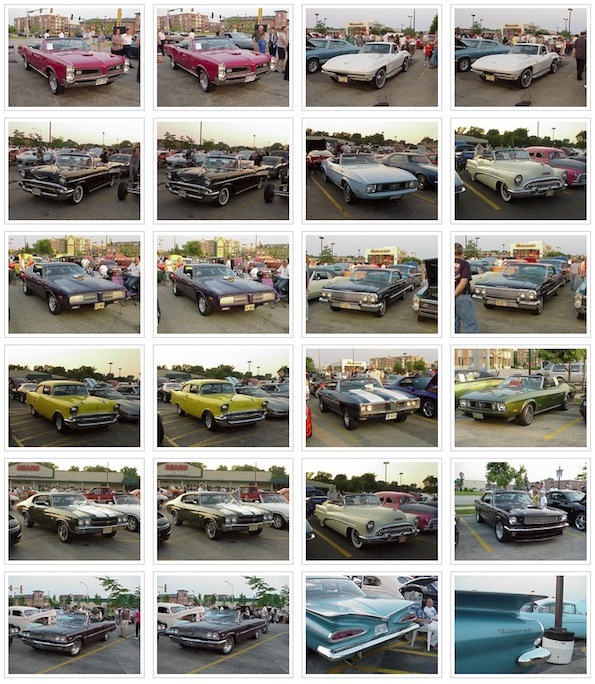 Because of the new location, the name will change to Palatine Cruise Night, which will run Friday nights from May 6 to October 14 with about 200 to 300 cars on display each week. A DJ is still in the plans, and no alcohol is still the rule. The Palatine village council just approved the event.